A warm welcome to the Parish of Gorslas in the Deanery of Dyffryn Aman. The Parish is located in the Mynydd Mawr area; the upper Gwendraeth Valley. We are very close to the Botanical Gardens with Llyn Llech Owain an important feature. Carmel Television Mast identifies our area from afar. The Parish is close to the M4 (Pont Abraham) corridor and Cross Hands roundabout. A48 Dual carriageway locates entrances to the various communities. Gorslas Parish and surrounding villages developed during the Coal Mining Industry late C19. Today no trace of coal mining industry is seen except for a memorial stained glass rose window in St Lleian’s Church depicting a miners lamp. In recent years the area has developed with Cross Hands Business Park. We now see new industry and new housing development. There has been a great deal of changes but the community still holds its Welsh identity and particularly its friendliness. Our Parish Vision and Renewal focuses on “Sharing Christ in the Community”. 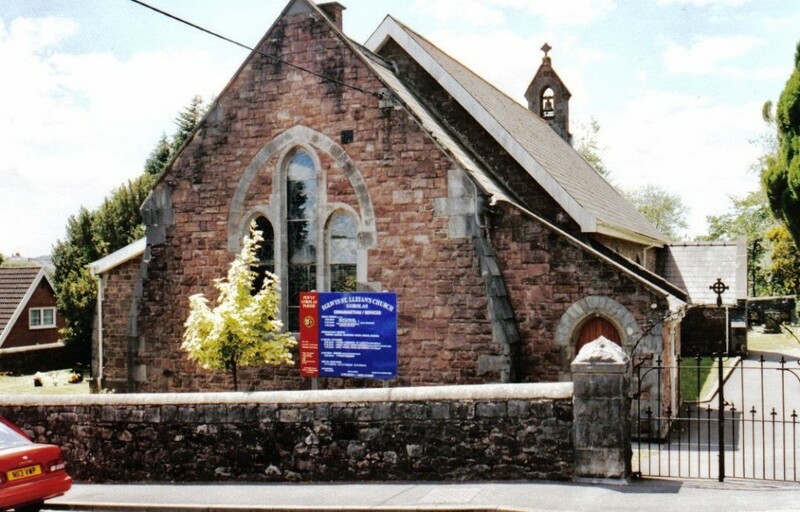 The Churches share worship with Welsh, English and Bilingual Services. All are welcome to enjoy fellowship and grow Christian faith. Please contact Church Verger Councillor Terry Davies MBE on 01269 842784 for details.